Mr Brandon Adams is one of New Zealand’s most respected cosmetic, plastic and reconstructive surgeons who works privately at Da Vinci Clinic and Grace Hospital in Tauranga, as well as at Central Health in Rotorua. 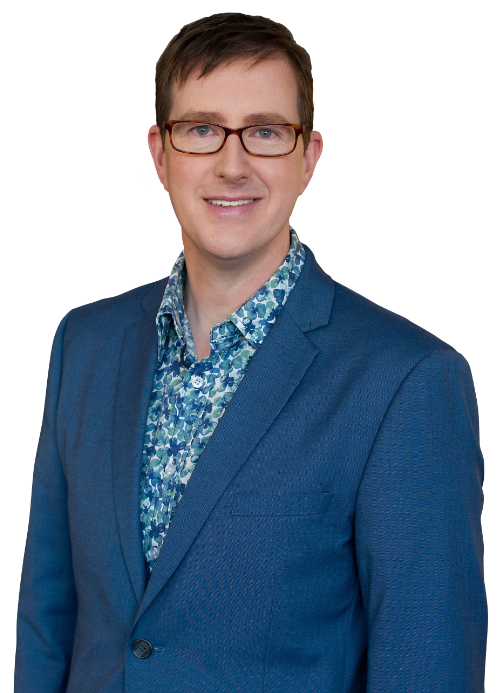 Drawing on 12 years of experience in complex plastic and reconstructive surgery, Brandon brings a considered approach to consultations ensuring only the best plastic and cosmetic surgery treatments are offered to achieve your desired results. If you are in Tauranga, Rotorua or Hamilton or anywhere else in NZ, book a consultation today. Breast enlargement, also known as breast augmentation, involves the placement of silicone breast implants to achieve your desired breast size and shape. Book a breast enlargement or breast implant consultation in Tauranga or Rotorua today. Cartilage and bone of the nose can be re-shaped to improve shape and function. Nose job surgery (Rhinoplasty) can correct a natural, but large, dorsal hump or tip; or repair an injured nose. Also known as a forehead lift, a brow lift involves elevating the brow and smoothing out forehead wrinkles reduces an aged or tired appearance. Procedures performed in Tauranga and Rotorua.